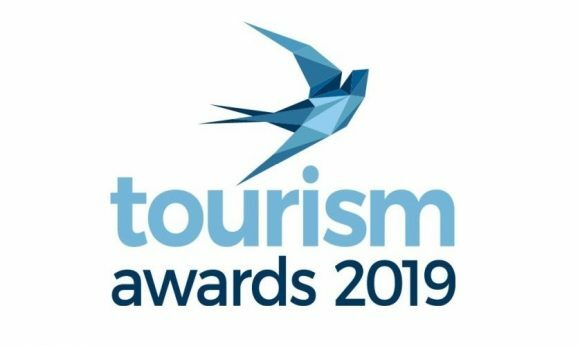 Aqua Vista Hotels, a leading Greek hotel management group, has once again been honored at the Tourism Awards, an event that recognizes the best practices and exemplary contributions of those involved in Greek tourism. 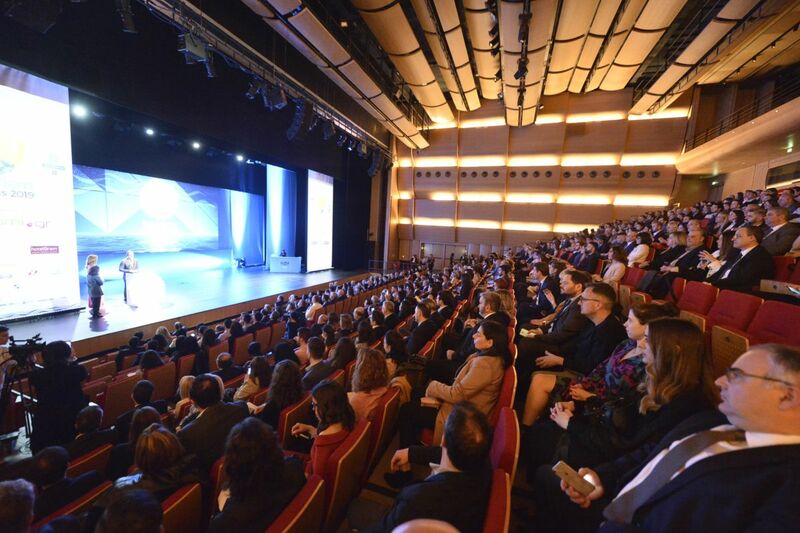 The Tourism Awards 2019 ceremony took place on Tuesday at the Foundation of the Hellenic World in Athens and was attended by executives and experts from across Greece’s tourism industry. Participating in the distinguished occasion for the third consecutive year, Aqua Vista Hotels received the Silver award in the category for Hotel Development, Management & Consulting. This is the third accolade that the Group has won in this category and the second time that it has received the Silver award. 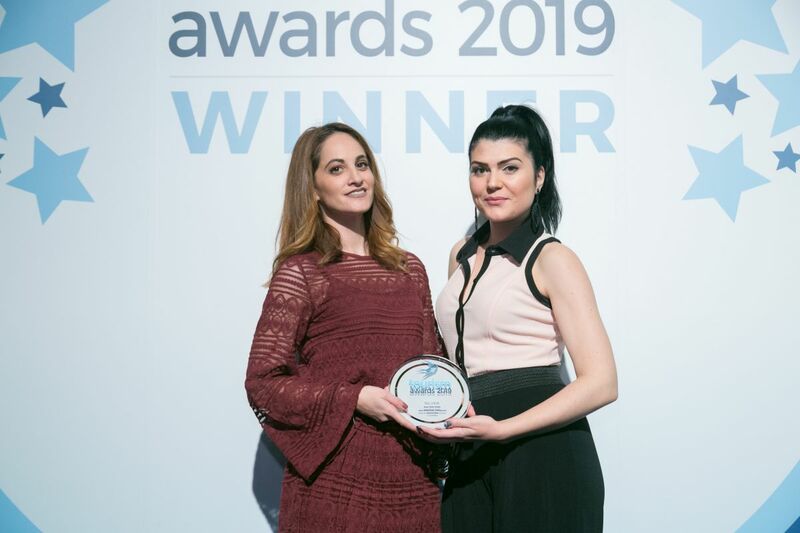 According to an announcement by the company, receiving a commendation in this field is particularly significant to Aqua Vista Hotels as it goes to the heart of its successful model of hospitality concepts which it develops and applies. The successive recognition of the Group’s approach affirms the high standards it maintains and its commitment to creating and developing profitable hospitality units. Founded in 2005, Aqua Vista Hotels manages a portfolio of more than 35 hotels in Greece, and specifically on the islands of Santorini, Mykonos, Paros, Naxos, Lesvos and Skiathos. Greek Travel Pages was a communication sponsor of the Tourism Awards 2019.